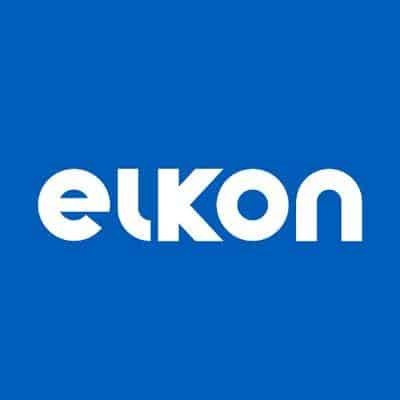 OB Plant are delighted to announce that we are now the sole agent in the UK and Ireland for the ELKON range of concrete batching plants. Really looking forward to working with this progressive and professional company in the future. Come and visit us at the UK concrete show where we will have the Quickmaster 35 concrete plant on show!! !